As a modern business, it’s inevitable that you will complete a host of deals with other companies, even if yours isn’t a B2B venture. When striking an agreement with another organization, however, it’s imperative that your business interests are protected – especially your intellectual property – which is why contracts, and contract management, are vital. 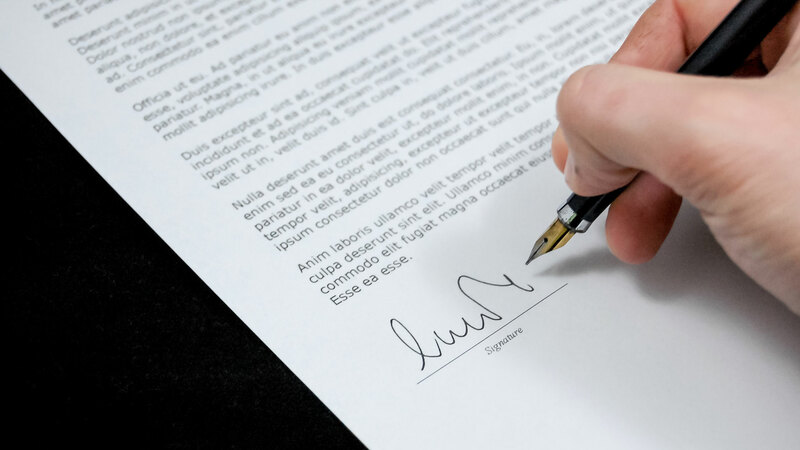 Here are the essential features of contract management that every business owner should know. Make sure that you do, and the road ahead will be far less bumpy for everyone involved. Whether the business is ready to receive offers on products and services or is looking to take an employee, the company will start the process by posting an ‘invitation to treat’. This is merely a legal term that confirms you are planning to enter contract negotiations with another party for whatever reason and are happy to receive offers. This is confirmed by the duhaime definition. If you’ve encountered the term before without knowing what it means, it may have felt quite daunting. Thankfully, it needn’t scare you any longer. When the time to write up a contract arrives, you may worry that it requires a lot of specialized technical knowledge. On the contrary, contract management software such as the packages at Symfact includes downloadable templates that are fully customizable and can be used to save time, money, and hassle throughout this key process. You won’t regret this decision. The contract management software can bring many benefits further down the line too. With regards to the authoring of contracts, though, it is the best route for all modern businesses. Negotiations commonly take place during the authoring process while they may continue until the point where all parties agree (accept) the terms of the deal. However, verbal agreements aren’t going to protect you should problems ever surface. The stage where both parties confirm their acceptance – perhaps with a signature – is known as the execution. This is the written contract stage where a witness will be involved for legal confirmation. If the contract relates to a service, the execution includes completing the duties outlined within the contract. The terms and restrictions are also stated at this stage. Aside from ensuring that both parties comply with the terms set out in the contract, there may be a need to amend the contract at various times. Auditing is another key business element that deserves your full attention at all times, which is why contacts need to be recorded. Contract management software does this automatically, which can be a huge blessing and save valuable time. Either way, ensuring that the agreement works for your business is pivotal. Not all contracts will be renewed. Those that are, however, should include a periodic review to ensure that all parties are on the same wavelength.